My blog is nominated for a WEGO Health activism award. | The Endo The World? My blog is nominated for a WEGO Health activism award. I’ve been nominated for a WEGO Health award, in the blogging category. This was a lovely surprise! 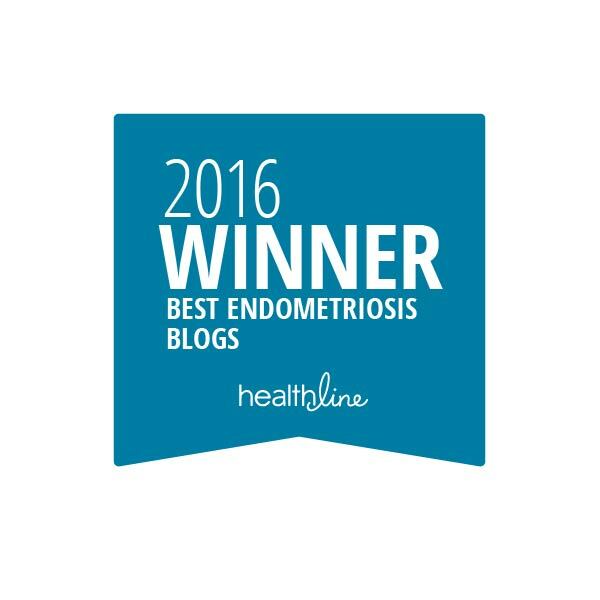 I think it’s great that there is an effort to recognise the amazing work that bloggers do to raise awareness of the many chronic and often invisible health conditions out in the world, including endometriosis. Please take a moment to check out my profile page and to ‘endorse me’ if you like my posts and the work that I do with regards to endometriosis and adenomyosis. It would mean a lot- it’s so great when endosisters can support each other in their efforts! ← I am doing the Pink Pants X London Challenge to raise funds for Endometriosis UK.